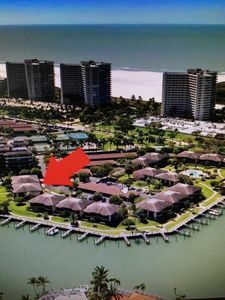 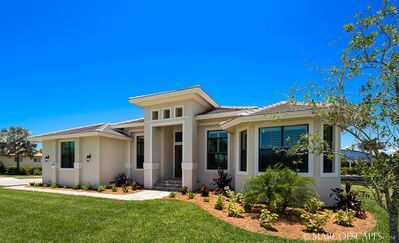 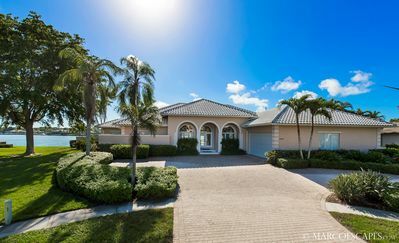 BEACHWALK - Only 5 houses down from the entrance of Tigertail Beach!! 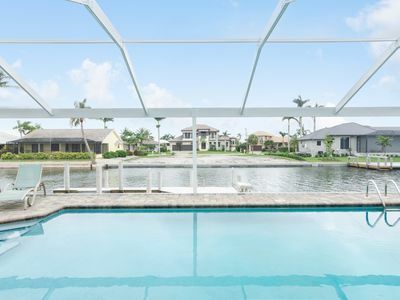 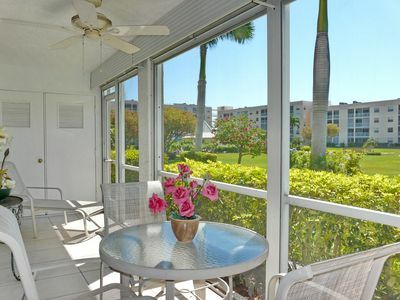 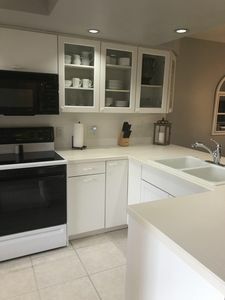 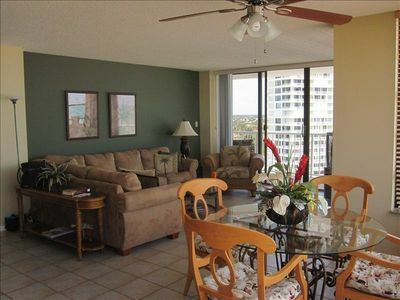 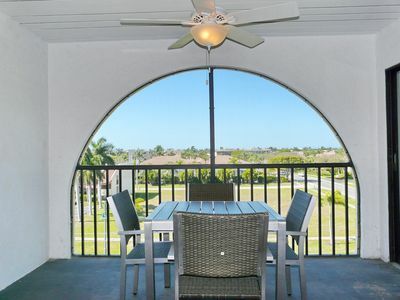 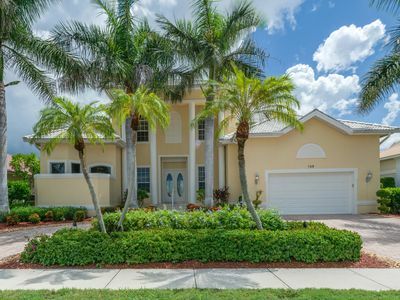 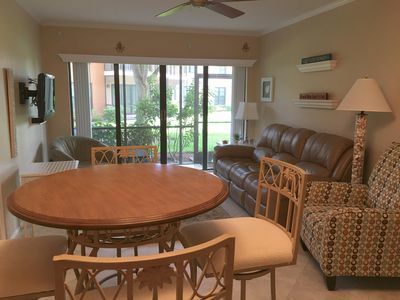 Beatifully renovated with open floor plan & large lanai overlooking the water! 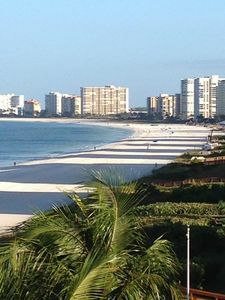 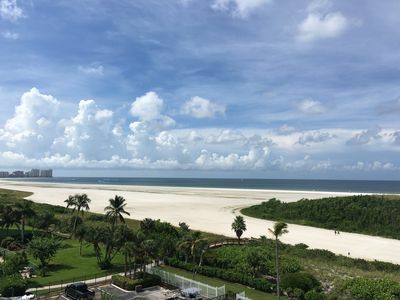 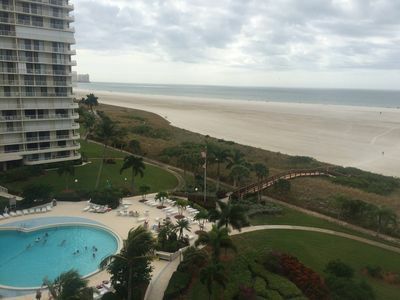 Beachfront Ocean Views - Marco's Best Beach! 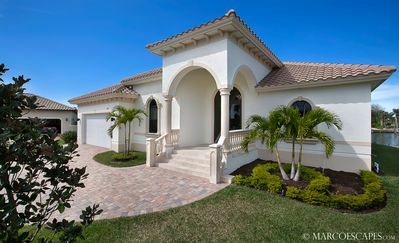 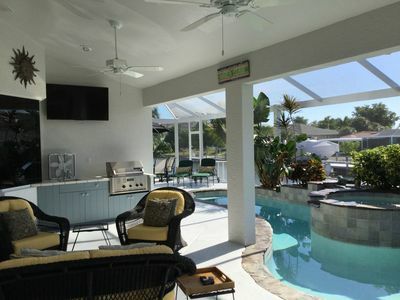 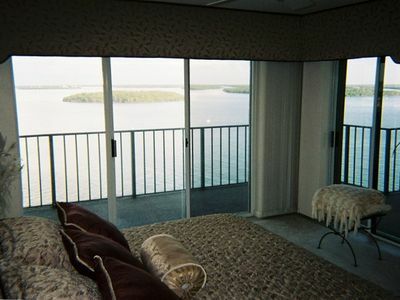 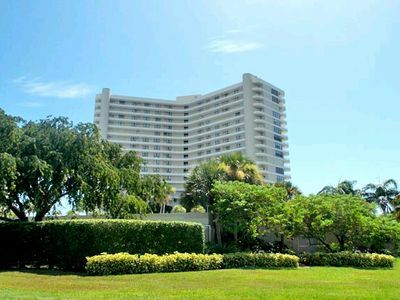 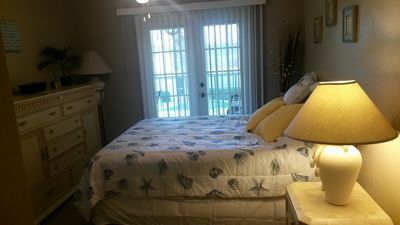 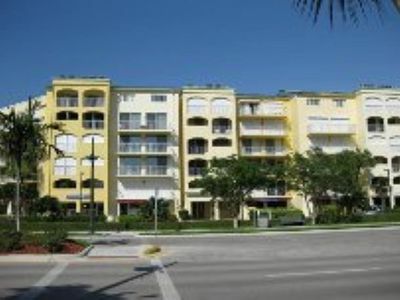 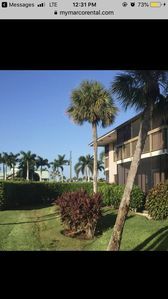 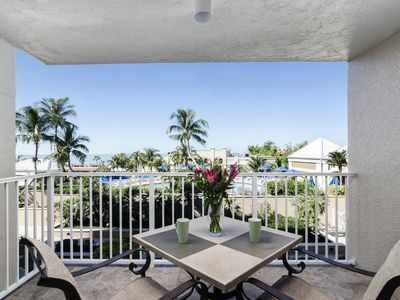 Mariner of Marco Island...steps to the beach!